Drumadoon. Near Blackwaterfoot, Isle of Arran, North Ayrshite, Scotland. Celtic Britain published by Orion. Largest Iron Age hillfort on Arran. 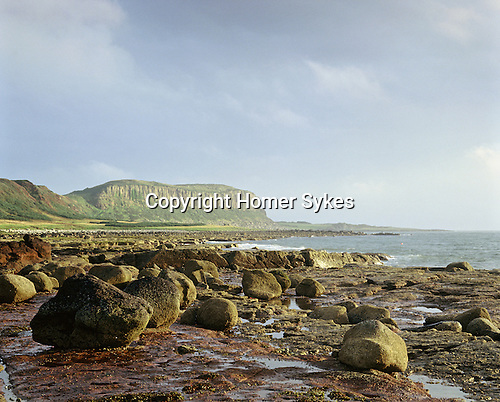 Location: Blackwaterfoot, Isle of Arran, North Ayrshite, Scotland.